Focus T25 results just keep coming fast and furious! They are incredible to say the least. Insanity like results, with less time? I mean seriously Focus T25 is shaping up to be the number one home workout for years to come. I wrote a quick Focus T25 review here if you want to check it out. This is why I am so excited to head to Las Vegas next week and become an official Insanity Certified Instructor! Oh and I am also going to among the first in the world to get their hands on Focus T25! But for now, let me share with you some of the Focus T25 Results from the test group! Jamie did a great job with Focus T25 in 50 days! The magic with Focus T25 is that you focus for 25 minutes a day, and get incredible results. Insanity like results you say? I think so! If you are looking to lose the pounds fast, Focus T25 is the workout for you. I mean seriously, I bet most of you would kill for results like Jamie got! 37 pounds in 50 days is amazing. Remember Tania from INSANITY? Well she had a baby, and at the age of 40, post C-Section, she looks better than ever! You have no excuses, anything is possible with a little will power and Focus T25! If you want to lose Body Fat fast, Focus T25 is the workout for you. Check out these amazing Focus T25 results from Sean! Sean was in decent shape to begin with, but even he admits that Focus T25 was a killer workout. The results speak for themselves. 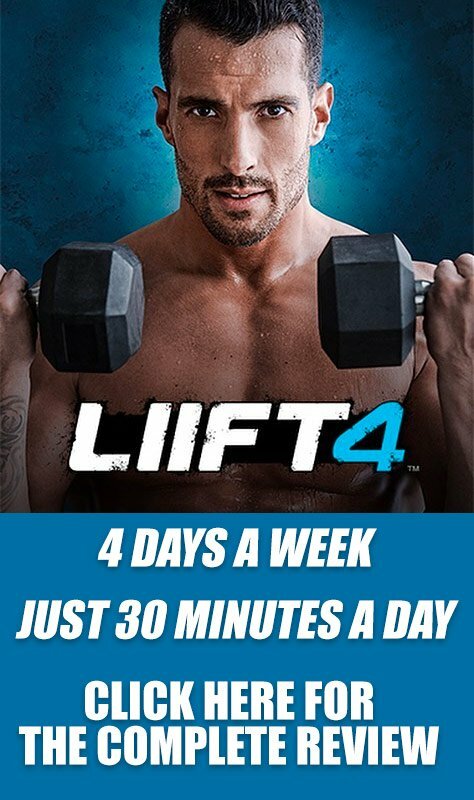 Shaun T has outdone himself and created one masterful program. If you are looking to add muscle, Focus T25 can do that too! Seriously these results rock. Again in just 10 weeks Lee was able to lose 31 pounds and lost 13% of his body fat. Can you say incredible! The secret to getting results with Focus T25 is to follow the Focus T25 Workout Schedule and Diet. When you focus your efforts on the Alpha, Beta, and Gama stages of Focus T25, and make sure you follow the proper nutritional plan, your results will explode. The other important factor is to join a Focus T25 Challenge Group that can help you stay accountable! That's where I can help. 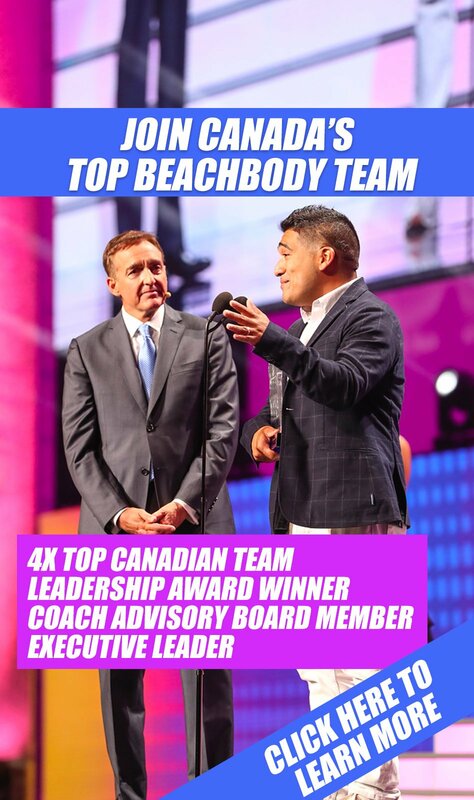 Add me as your free Beachbody Coach today, and then fill in the form below to be notified as soon as Focus T25 goes on sale!